Crux Touchscreen Fryer Just $49.99! Down From $115! PLUS FREE Shipping! You are here: Home / Great Deals / Crux Touchscreen Fryer Just $59.99! Down From $115! PLUS FREE Shipping! 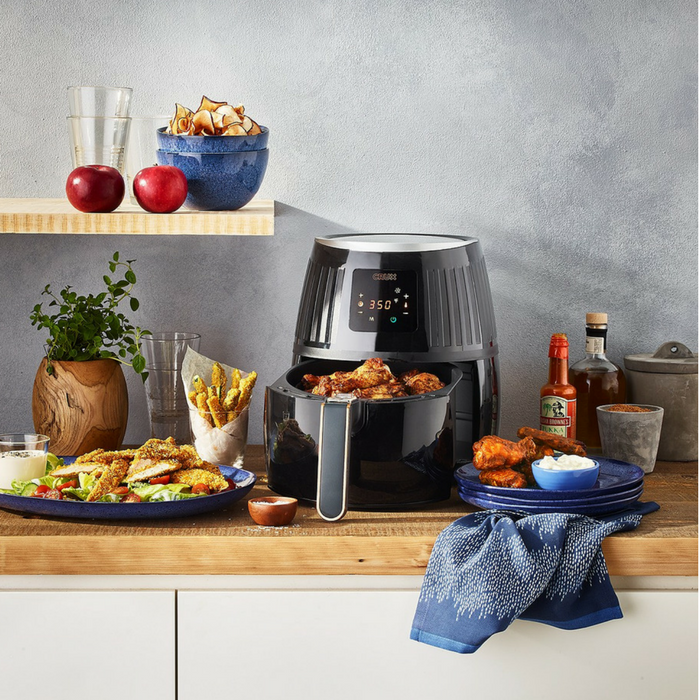 Crux Touchscreen Fryer Just $59.99! Down From $115! PLUS FREE Shipping!